Going to work should be an exercise in comfort. That’s the idea behind cheeky San Francisco e-tailer Betabrandlatest innovation: Dress Pant Yoga Pants. The rayon/nylon/spandex pants feature faux zippers and pockets, but real beltloops and an elastic waistband. 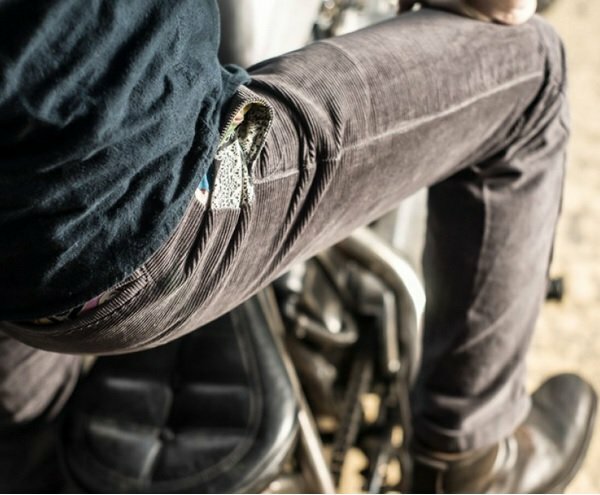 The pants come in black, gray and navy and are available in straight-leg and boot-leg styles. 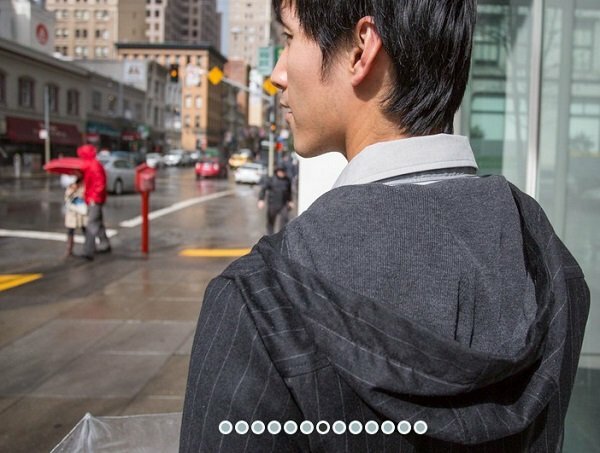 The company describes the pants as the women’s version of Betabrand’s Dress Pant Sweatpants for men (the company also has aExecutive Pinstripe Hoodie). Founded in 2010 as Cordorounds (the name of its horizontal-wale corduroy pants, which the company still makes), the company changed its name to Betabrand in 2012. Today, the company releases new products daily and has a crowd-sourcing feature that allows anyone to pitch a new design idea to Betabrands. If the company thinks the idea “shows promise,” Betabrands will ask its fans if they think the company should create a prototype. If they do, the company will make a prototype, which fans can “fund” by ordering. Betabrand sets a fundraising goal and a deadline. If enough orders come in, the company will make the product and ship to everyone who funded the project. Each prototype page has information from the designer and space for Facebook comments from fans. The company also invites fans to be “Model Citizen” by posting photos of themselves on the site. The company also pioneered a “Sock Insurance” program for their brightly colored men’s and women’s socks. For up to a year, Betabrand will replace a sock that has been lost or damaged due to “dog-based dismemberment, sock-puppet experimentation gone awry and other assorted misfortune” for free.